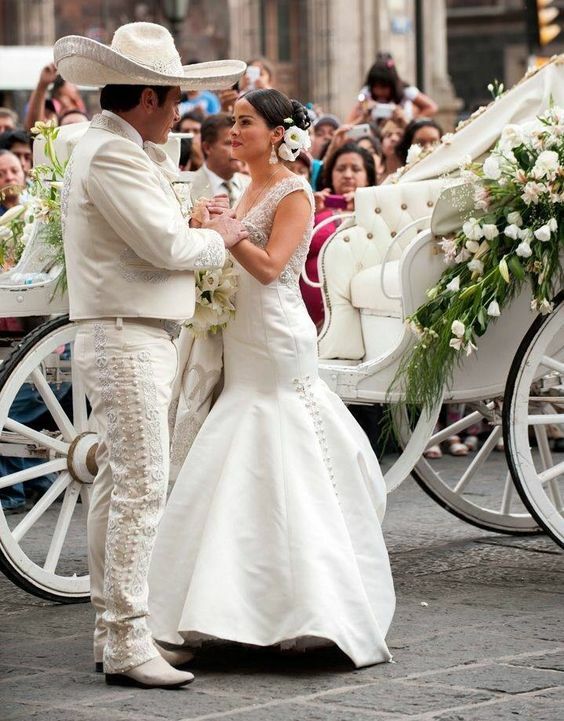 Summer is a great season for a lot of events, including quinceaneras, weddings, graduation parties and baptisms. 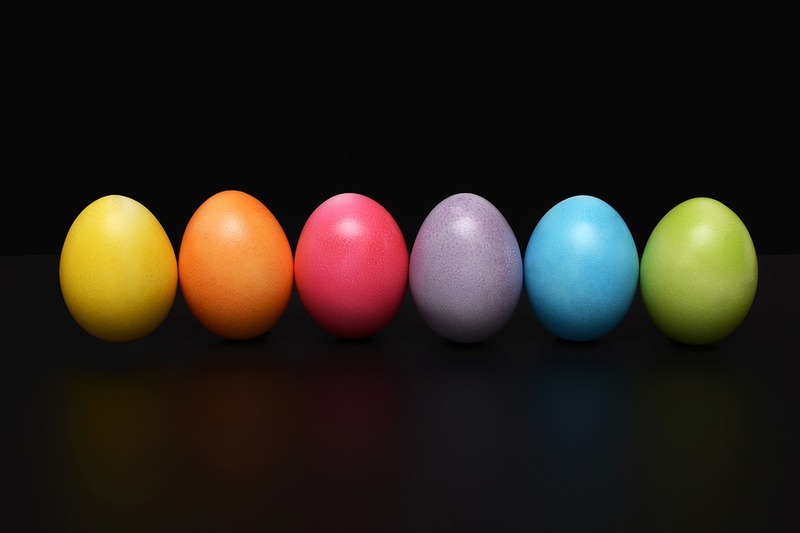 However, today we are only going to discuss about baptisms, why they are ideally held in the summer and, most importantly, why you should have a mariachi band present during this amazing event. In Arizona most people call baptisms “bautizos”, which is the Spanish term for the celebration. The ceremony and the event itself basically mean the fact that the child is being dedicated to God, he or she is christened and is welcomed in the big Christian family. 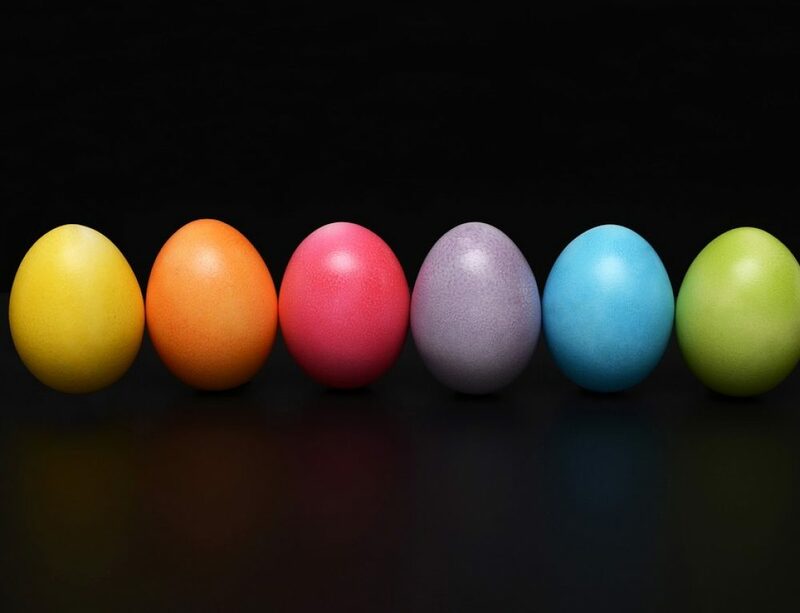 This event usually takes place before the child turn one year old, but some families and some parents can even postpone the ceremony with a few months or even years. There are even cases when people only get baptized when they are already adults. In any case, the religious ceremony does not only involve the parents and the child, but a pair of god fathers as well. The god fathers serve as spiritual parents to the child and their purpose is to always offer them spiritual guidance. The religious ceremony is always followed by a big party where the family gets together to enjoy the christening of its youngest member. 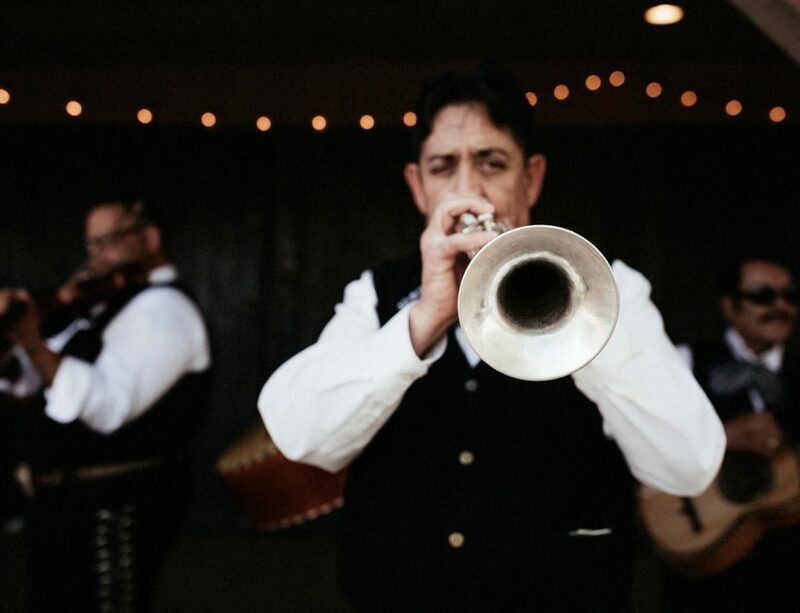 This party is the perfect combination of good food, great drinks and, of course, Mexican folk music, which means a mariachi band. 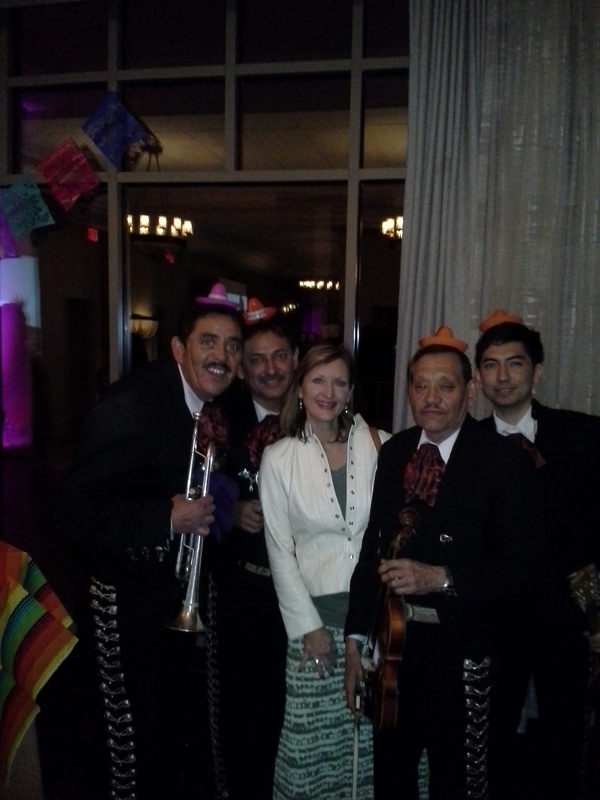 We could almost say that it has become tradition for every bautizo to have a mariachi band present during the party. 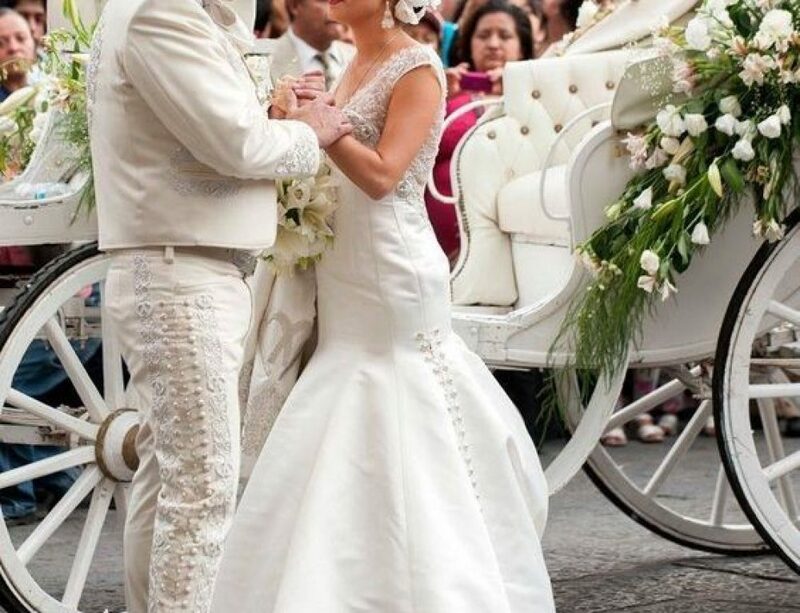 There is no other genre of music that could better help the family celebrate this event that Mexican folk music. 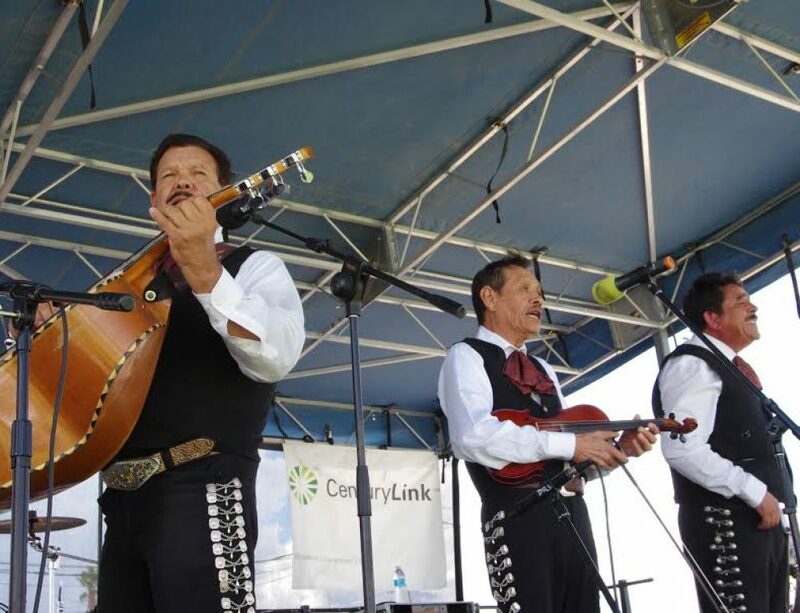 And since we are talking about mariachi groups, you should know that Mariachi Alegre de Tucson Arizona is the best and most experienced mariachi group in the area. We have played at countless events and at countless baptism parties and we know exactly what songs to play in order to make everyone have a great time. 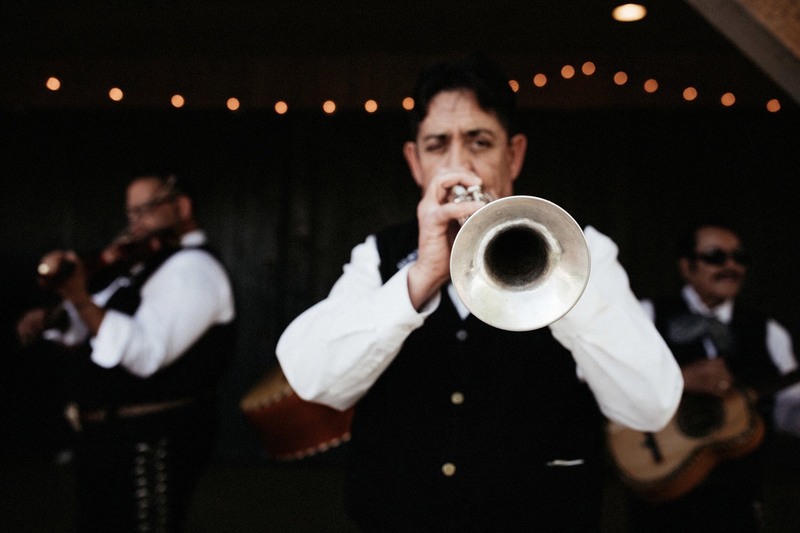 Our mariachi group has an incredibly vast repertoire of over 2000 songs and our experienced musicians definitely have the talent and the skills to make everyone dance the whole party. So if you have a baptism coming anytime soon, you should not hesitate to give us a call. 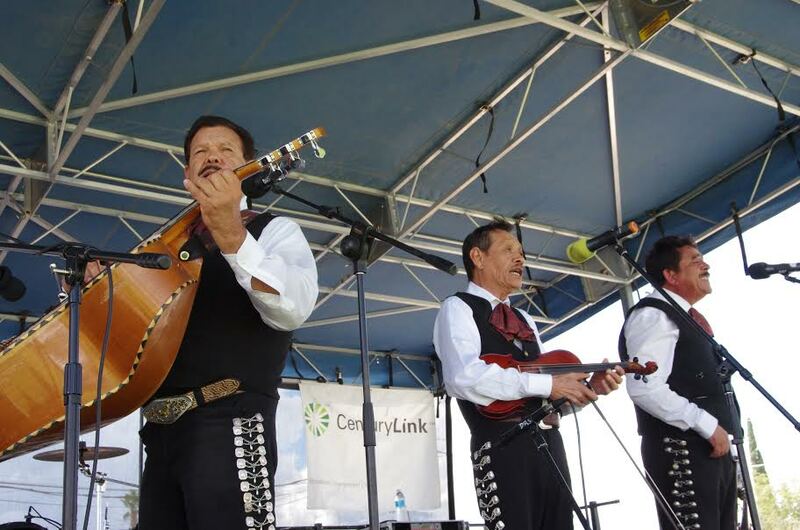 Our mariachi band is incredibly busy during the summer, because it is also the wedding season and there are also a lot of graduation parties that we need to attend. 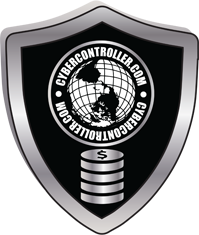 This is exactly why you should give us a call as soon as possible and let us know when your event is going to be. 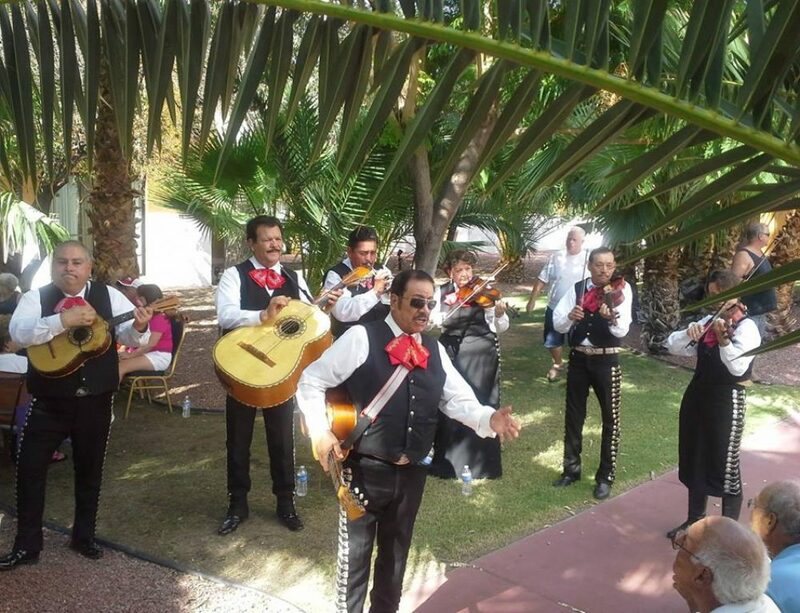 You should not miss the opportunity of having the best mariachi band in Arizona play at your baptism. You can count on us to be there and keep everyone happy and in a celebratory mood! Mexican Independence Day- Sept 16! Wedding Season Is Here! Mariachi Galore!